Designation: Assistant Lecturer at Aswan University, Egypt. Research Interest: General surgery, pediatric surgery and Trauma. 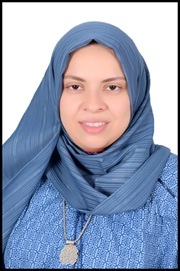 Biography: Dr. Sarah Magdy Abdelmohsen is an Assistant Lecturer in General surgery Department, and pediatric surgery unit at Aswan University. She has completed her Graduated with a "MBCHB" degree in medicine and surgery at Assiut University– College of Medicine in 2007 and master’s degree in general surgery Assiut University – College of Medicine in 2012. Teaching under graduate medical students of 6th year of Aswan University clinical rounds and clinical skills. Teaching graduate students along the house officer- training program at our department. Work in the operative room as a main surgeon or assistant surgeon for 8 hours twice a week. Helping in the research programs held at our department. 24 hours shifts, three times a week, dealing with emergencies. 6 hours in the outpatient clinic three time a week. Participation in the weekly seminar of our department. Attending postgraduate teaching program healed weekly in our department. Involved in planning of log book of activity for training of residents for master’s degree with the credit points through "Continuous Improvement and Qualifying for Accreditation Project"(CIQAP) in the Faculty of Medicine, Aswan University Since September, 2013. 4- Abdelmohsen, S.M., et al. Current Trend in the Management of Huge Recurrent Inguinal Hernia in Infants, a Case Series (2017) Ommega J Pediatr 1(2): 1- 6. 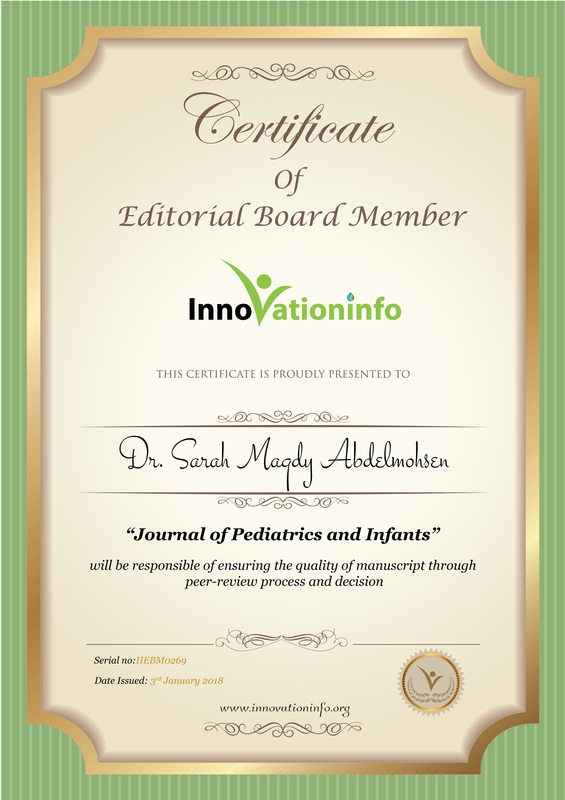 5- Abdelmohsen SM, Osman MA (2017) Is the Pinworm Causing Acute Suppurative Perforating Appendicitis in Children? A Case Series. J Clin Exp Pathol 7:312. doi: 10.4172/2161-0681.1000312. 6- Abdelmohsen SM* and Osman MA. Multiple ileal atresia with total colonic atresia, A case report. Madridge J Case Rep Stud. 2017; 1(1): 16-19.